Interested in joining a dynamic interdisciplinary team of phenomenal professionals? 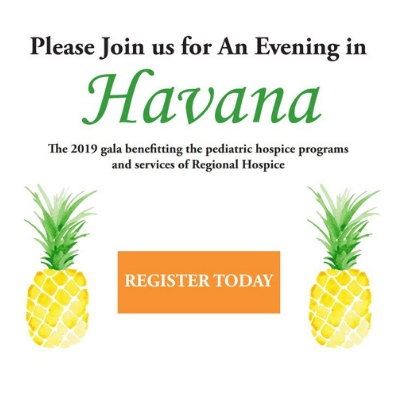 Regional Hospice and Palliative Care provides the highest quality of palliative and hospice care in Connecticut. Our agency offers real hope for those facing advanced illness and those who love them. Regional Hospice and Palliative Care offers a generous benefits package including: Vision, Medical, Life, Dental, 401K, Vacation and Sick Time. Please see below or contact our Human Resource Department at 203.702.7436 for more information for openings and available positions.